L.L.L4L.L.L. 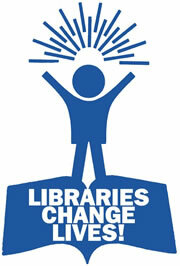 : BOOKWEEK sites & sounds to support learning! BOOKWEEK sites & sounds to support learning! Book Week is the longest running children's festival in Australia, celebrating its 68th birthday in 2013. The CBCA states: "Each year, many schools and public libraries from all over Australia spend a week celebrating books and Australian authors and illustrators. Classroom teachers, teacher librarians and public librarians develop activities, offer competitions and tell stories relating to a theme to highlight the importance of reading." The theme in 2013 is... Read across the universe. There are plenty of great ideas to select from on the Read across the universe page of the Bookweek wiki. Barbara Braxton has established a wiki particularly to support new TLs. It is a collaborative wiki which contains ideas from various teachers and TLs. DON"T MISS: The Book Chook's Collection of resources and ideas for BOOKWEEK. The Book Chook came up with an activity booklet that involves kids in thinking creatively and responding to the theme of Read across the Universe. It is available for download at her website. The Book Chook was asked by the Children's Book Council's Anticipate Appreciate Applaud Sub Committee (NSW) to create a presentation for librarians. To accompany her presentation, she made a booklet which you can download for free at her website too. Inside the booklet, you'll find ideas from her about celebrating Children's Book Week with not just books, but lots of web resources too. 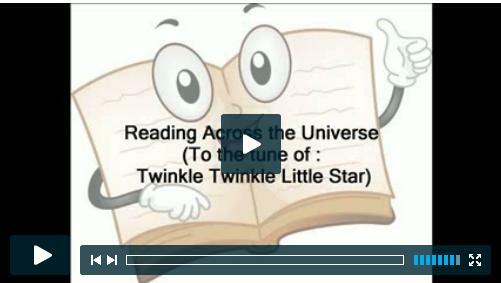 Narelle Adams has recorded the song "Reading Across the Universe"
Children's Bookweek from Lyn Campbell Epping Public School has many valuable resources to support teaching and learning activities during Bookweek. Are you looking for Book Week Merchandise? and the WINNERS are............NOT long to go now!!!! Posters, posters & more free posters.